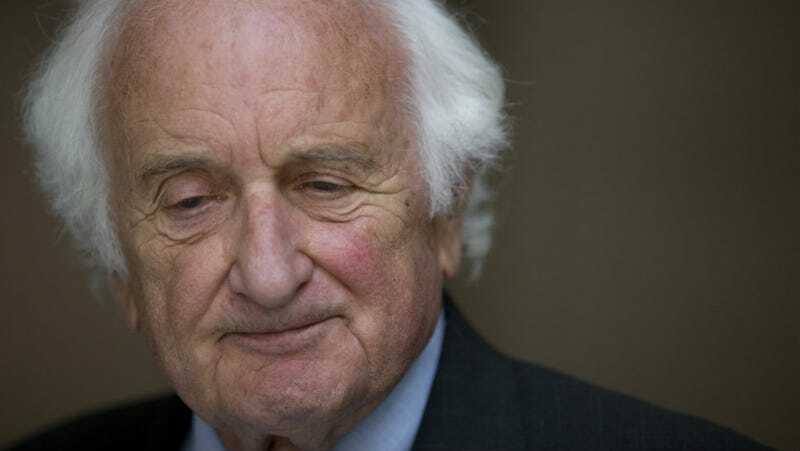 The “online communications director” for Michigan Democratic Congressman Sander M. Levin was arrested last week and charged with a brutal assault on his boyfriend, Roll Call reports. A police report obtained by the publication states that Timothy Foster, 32, beat and tried to stab the man, until Foster’s wife intervened. Foster lunged at his boyfriend with the knife. But Foster’s wife “got in the way” and the knife then fell to the floor, the report states. The boyfriend told police he attempted to escape the property, but was again assaulted by Foster. This time, Foster struck him in his upper back with a small black and red shovel. Foster continued to assault the man until he got into his vehicle, the report states. Court records show Foster is charged with one count of second-degree assault and two counts of possession of a dangerous weapon with intent to injure. Levin’s office has not commented, except to tell a Fox News reporter Foster has been placed on unpaid leave.